For some anti-inflammatory spice, add turmeric to your soup. Although any spicy pepper will taste great. Fewer things in life are more healing than a home-made, love-infused bowl of soup. It’s nature’s most ancient and efficient way of bundling up the nutrients, enzymes, electrolytes, vitamins, and minerals we need to heal if ill and remain healthy if well. Chop the red onion, garlic, ginger (peeled) and turmeric (peeled) roughly. Heat a little coconut oil in a cooking pot to get the onion started, and once it’s cooking a little, add the turmeric, ginger, mustard seeds and garlic – being careful not to burn the garlic. Pour in the stock and then add the lentils. Turn the heat down to a simmer while the vegetables soften and the lentils cook. Let cook for about 10-15 minutes until everything has softened, then add the coconut cream and chopped cilantro (coriander). Transfer to a blender and blend until smooth. You can return everything to the pot and let cool for about 5-10 minutes before serving. Now, for those toppings! 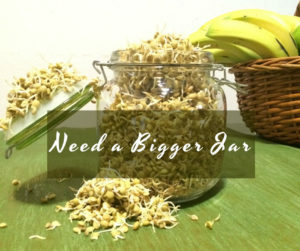 Use the flat blade of a knife to smash the cashews roughly, and lightly fry with the pumpkin seeds and sprouted lentils in a little coconut oil with the minced garlic until it’s glistening and a little browned. Serve the soup in bowls. Add some cilantro, drizzle some coconut cream, and cashews (with optional chili). We would love to see Instagram or Facebook photos of you delighting in this curry-like soup. The alkaline properties, the anti-inflammatory agents, and the nutritional powerhouse will give you more energy, more protein, better digestion, and a vibrant mood. 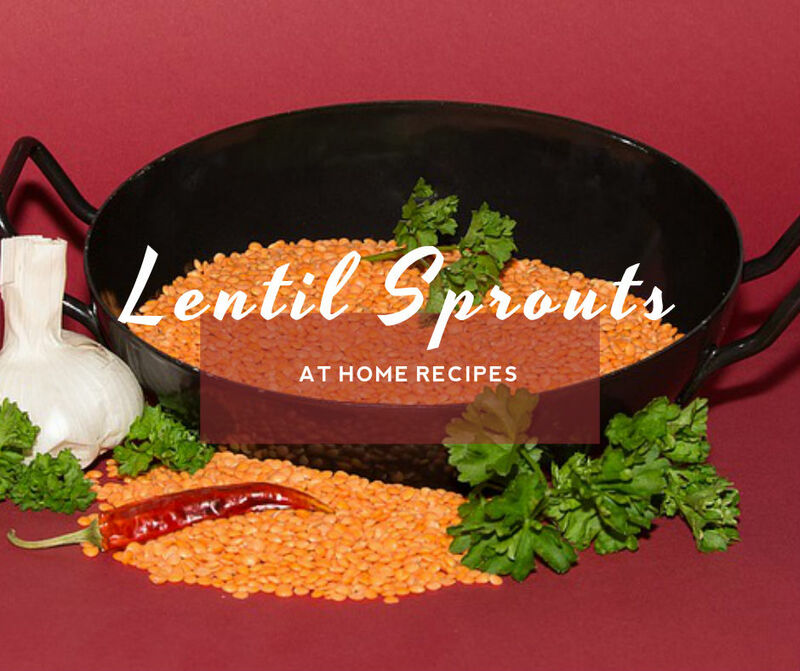 Action Plan: Make your own lentil sprout soup! Go to your local farmer’s market or whole-food store to acquire the ingredients you need for this alkaline lentil soup recipe. We are positive you are going to LOVE this recipe! The Holistic Bio Spa team of Alternative Medical Professionals in Puerto Vallarta, MX. What’s your favorite alkaline lentil recipe? Share it in the comments! One Response to "Turmeric & Lentil Sprout Soup Recipe (More Protein, More Nutrients, Less Organ Inflammation)"